In the last 20 years, content publishing platforms have proliferated to an almost insane number. There are countless places where people and companies can post articles, blogs, videos, photos, live content and so on. Despite this diverse offering, little innovation has happened in monetizing content, which still mostly remains ad-based. 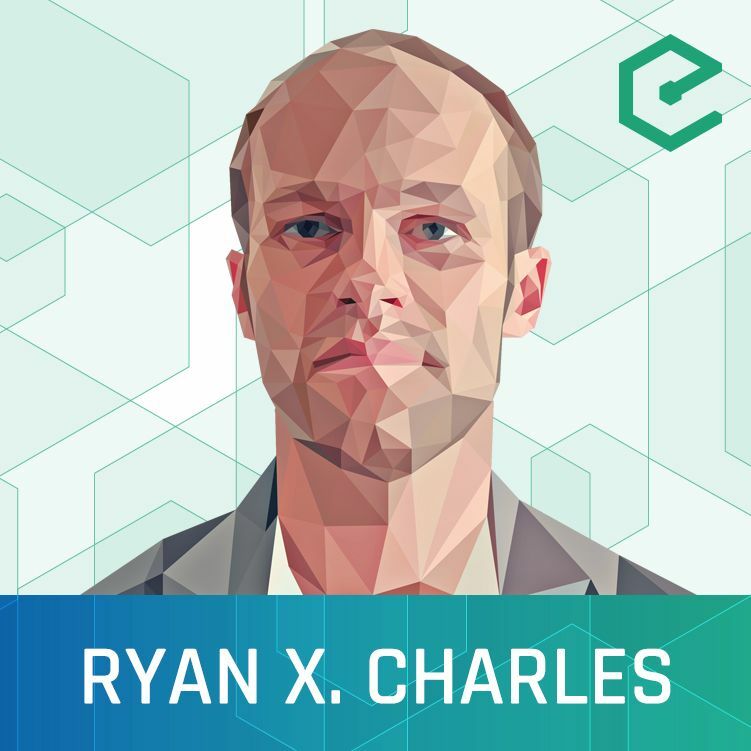 We’re joined by Ryan X. Charles, Bitcoin Developer and Founder of Yours. Yours would like to address the monetization problem by allowing content producers to earnBitcoin when they create good content. Yours is an in-browser application which implements a Bitcoin wallet and enables micro-transactions through their own implementation of the Lightning Network. Content Creators are paid by Curators who attribute value to the content. Curators are themselves rewarded when content they find valuable goes viral.